It’s fun just to hear this trivia about a revered game that’s been discussed for nearly two decades, but this video also serves as a timely primer for Igarashi’s upcoming project. By this point, it’s no secret that he’s working on something that revisits the style of Symphony Of The Night. 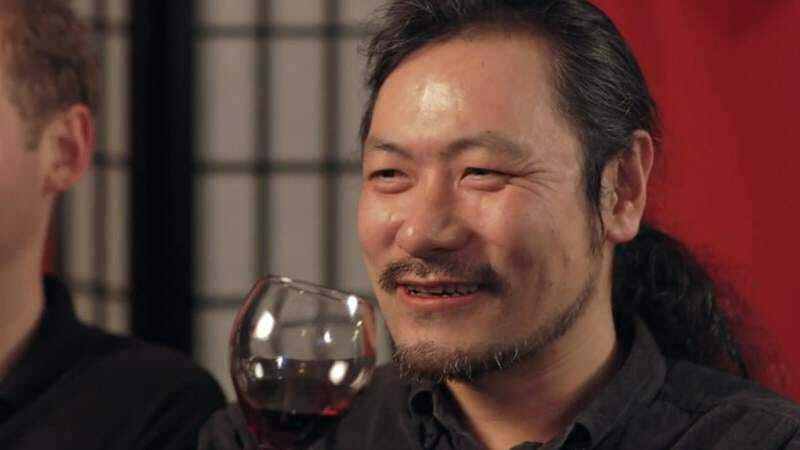 Fans have been clamoring for that return to form for many years, but Konami, Castlevania’s publisher and Igarashi’s former employer, have wanted no part of it. All signs point to Igarashi unveiling something in the coming weeks. This feature-length commentary should be enough to tide you over.